Can you guys believe that it’s practically May already?! I just feel like this year is flying by. 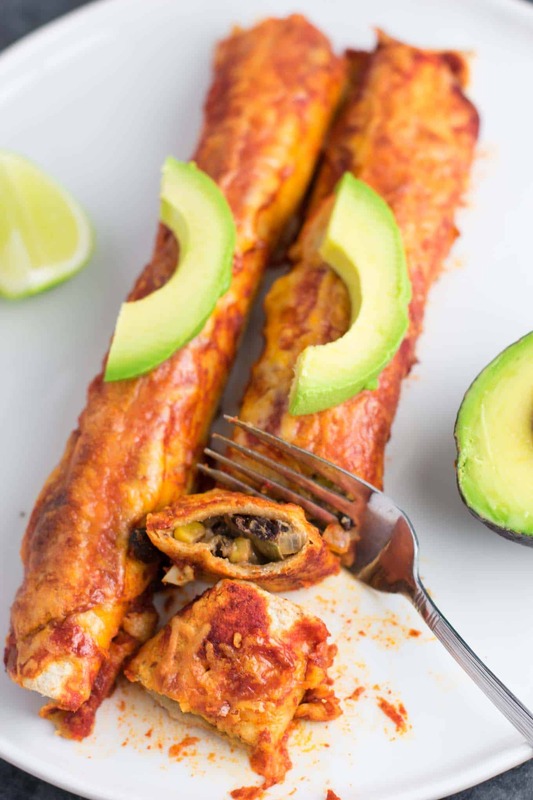 With Cinco de Mayo just around the corner, I’ve rounded up all of my favorite Mexican recipes to share with you today! 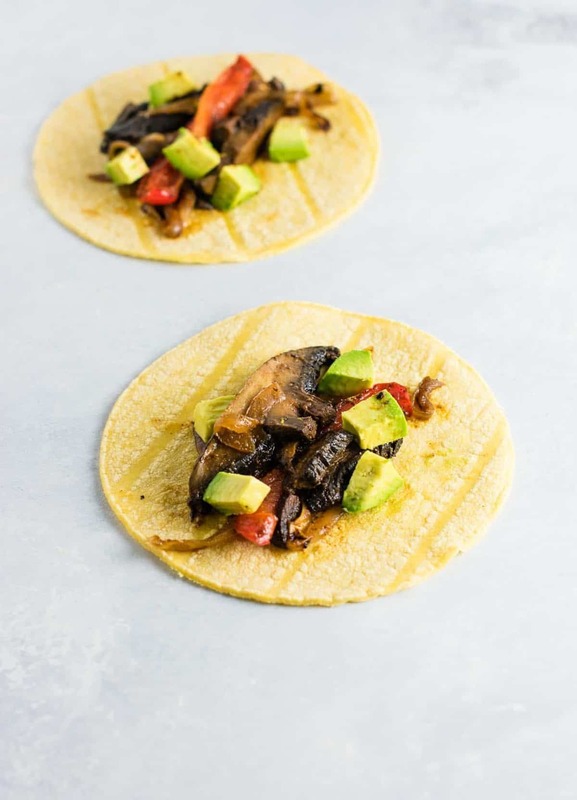 Whether you’re cooking for Cinco de Mayo or just taco Tuesday, here you’ll find every meatless Mexican recipe you could need. 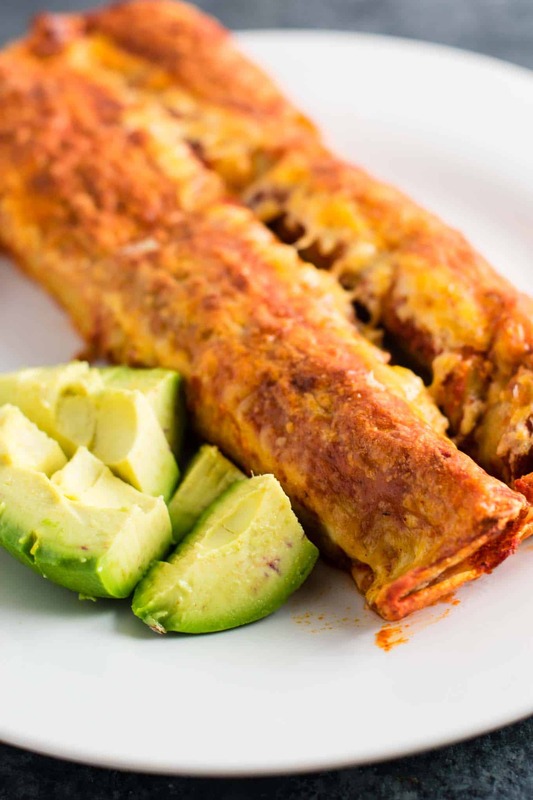 It’s no surprise how much I love Mexican recipes, and they are a regular staple in our house. 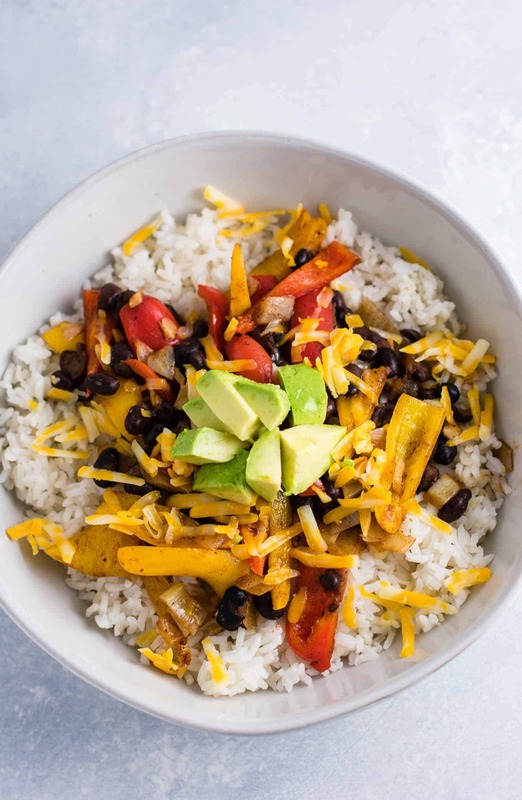 In this roundup you’ll find everything from Queso to refried beans to Nacho Cheese Sauce to Enchiladas, Quesadillas, burrito bowls, guacamole, and more! 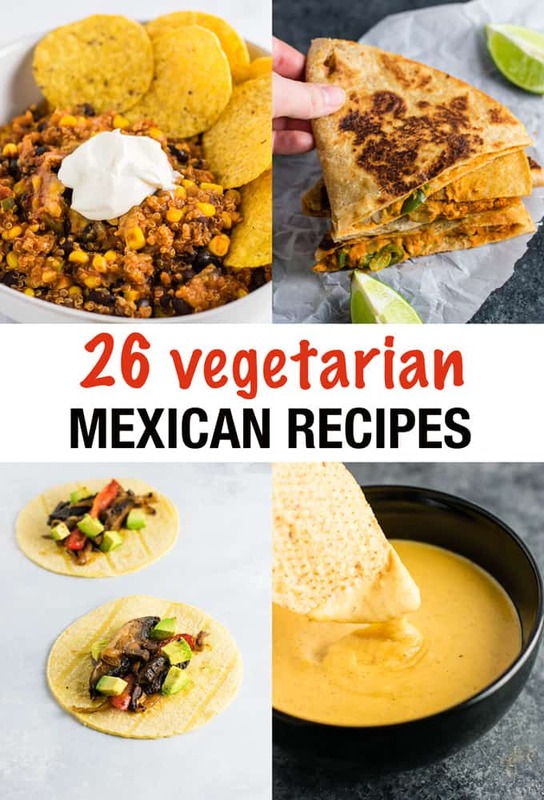 If you love easy vegetarian Mexican recipes, this is for you! 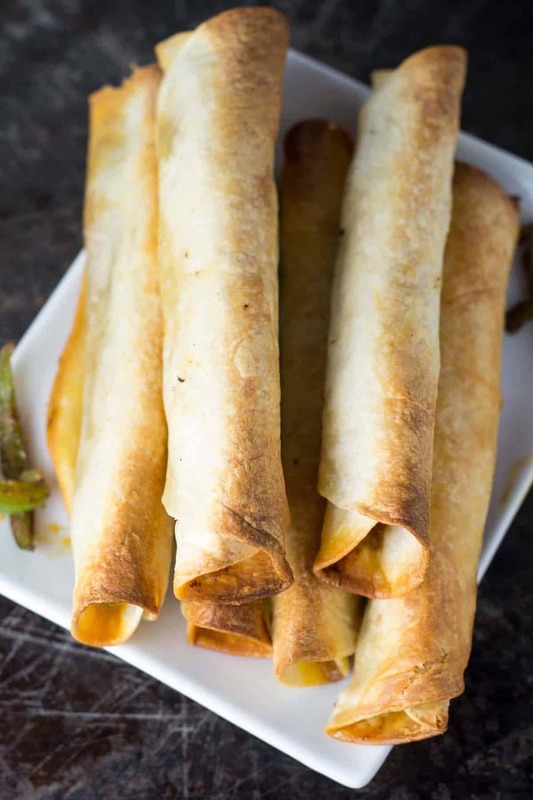 So start scrolling and plan your next Mexican night! Click on any recipe title to find the full recipe! 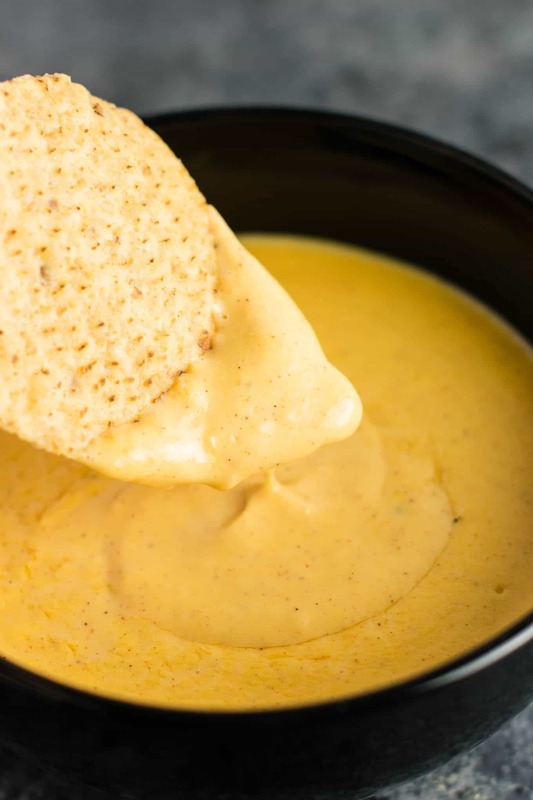 All you need is just a few ingredients and 5 minutes to make super thick and addictive nacho cheese sauce. 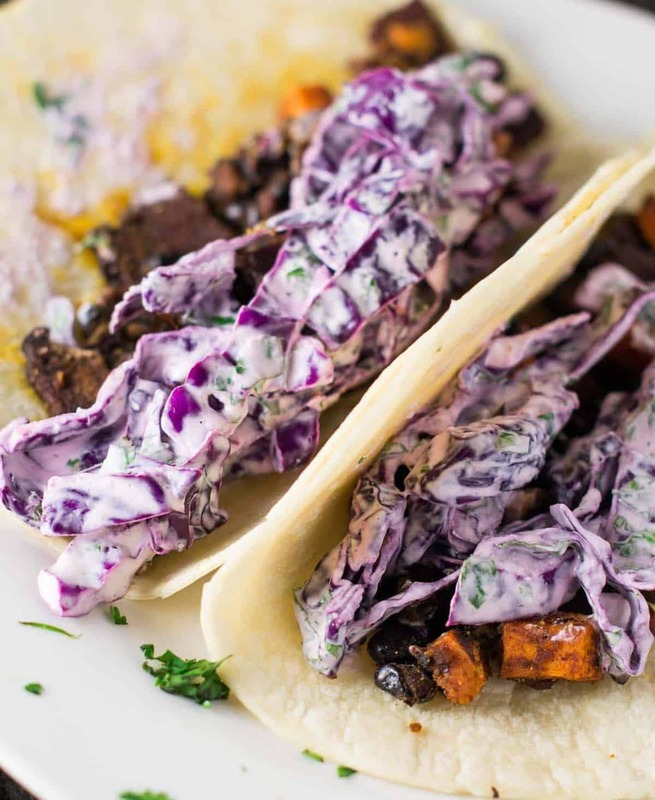 Taco Tuesday will never be the same once you try this recipe! 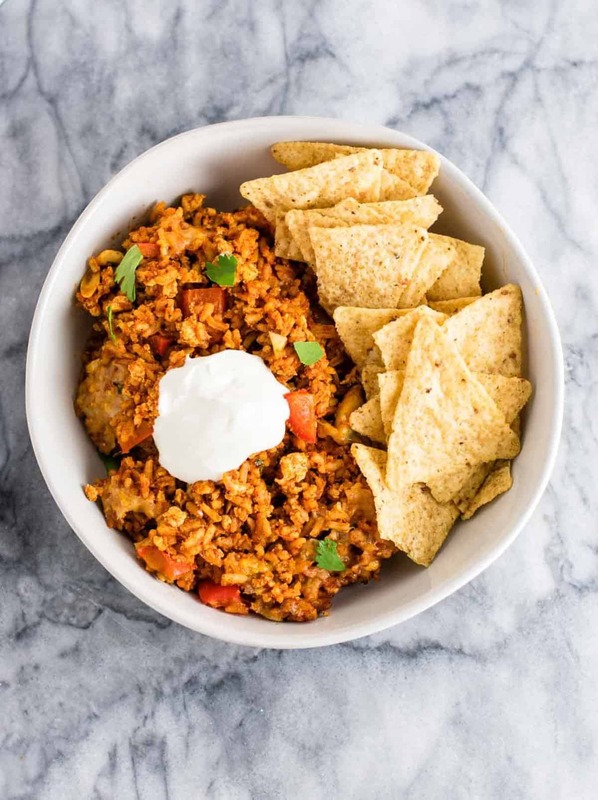 Add some protein to your favorite mexican meals with these refried beans made in just 5 minutes. 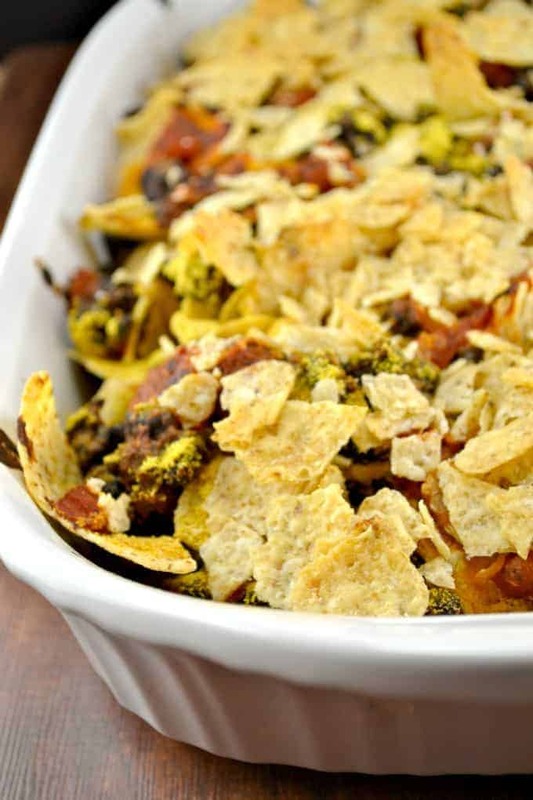 No junk, just simple wholesome ingredients needed to make this delicious recipe. 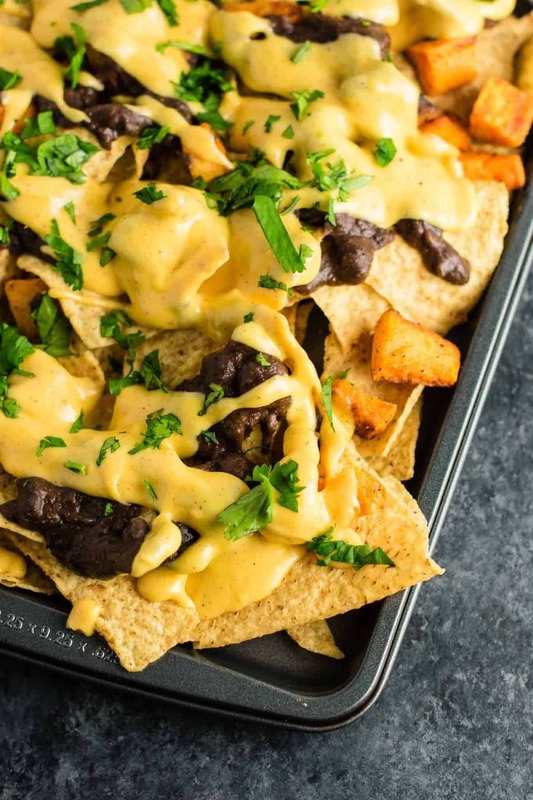 Use those refried beans and nacho cheese sauce from above to make this sinfully good sheet pan nacho recipe! You won’t believe how good this is! 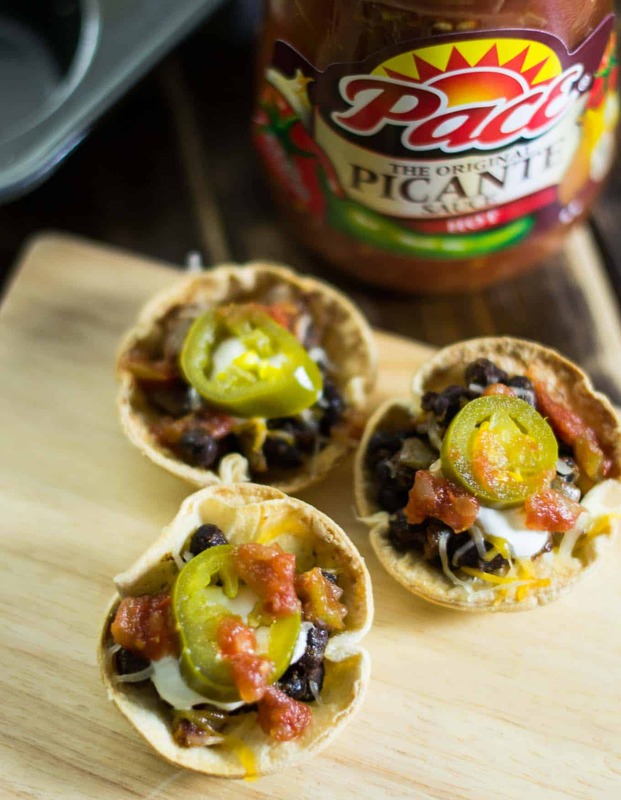 Eat the filling in soft taco shells, or straight out of the pan…it’s THAT good. 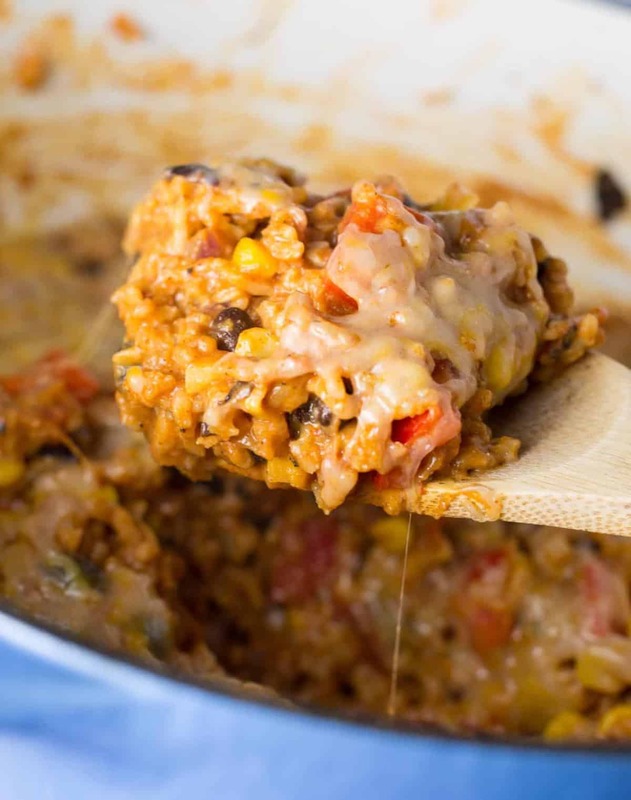 Filling mexican rice casserole with hidden tofu for extra protein! 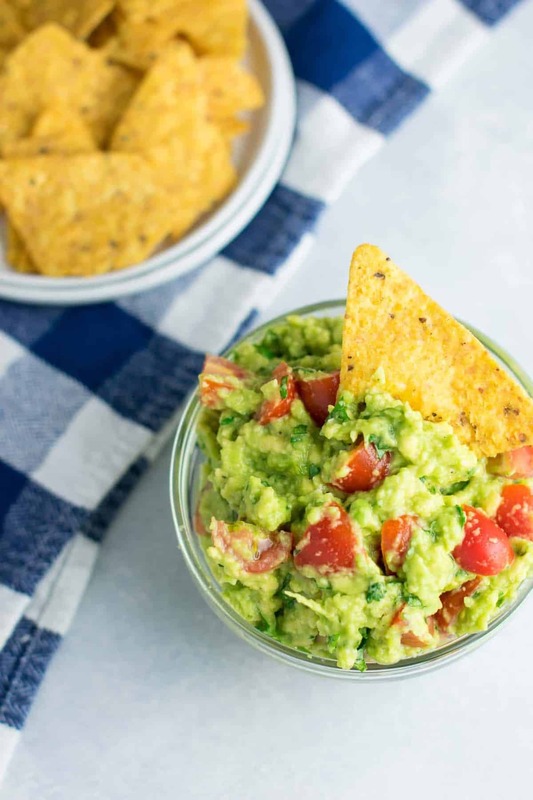 Simple and delicious – guac lovers where you at? 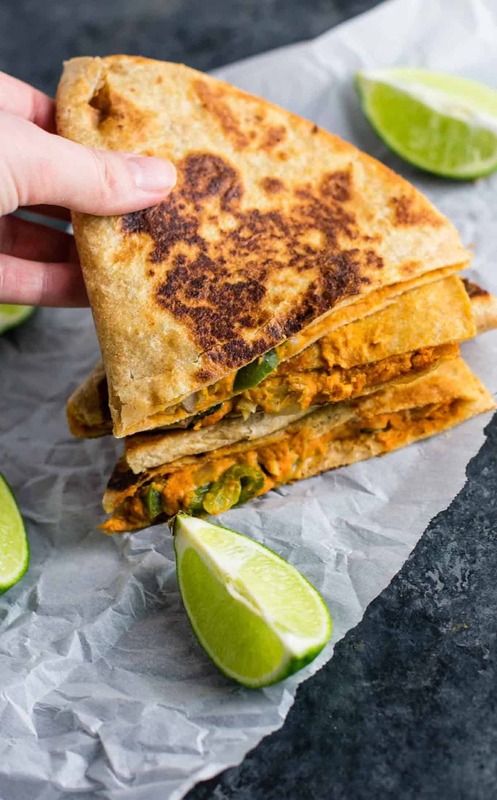 Quesadillas gone vegan with a cashew cheese sauce. So addictive you will be fighting over the leftovers! 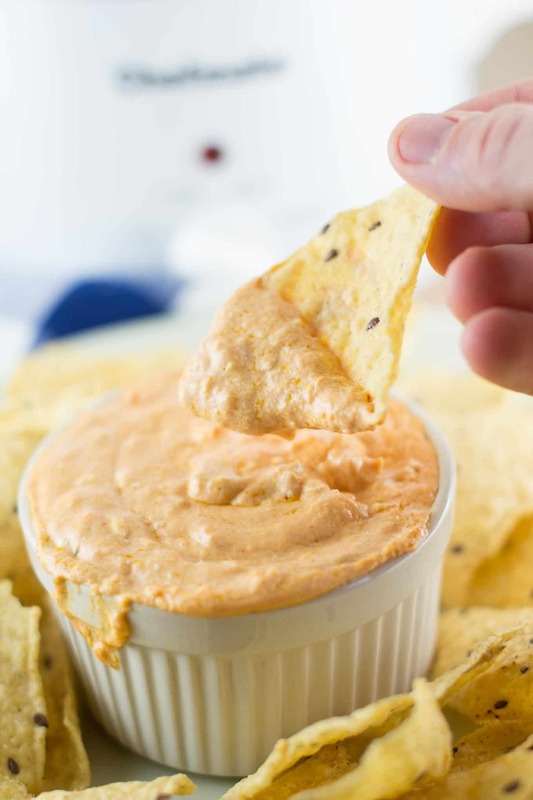 This crockpot queso dip is a game day necessity! 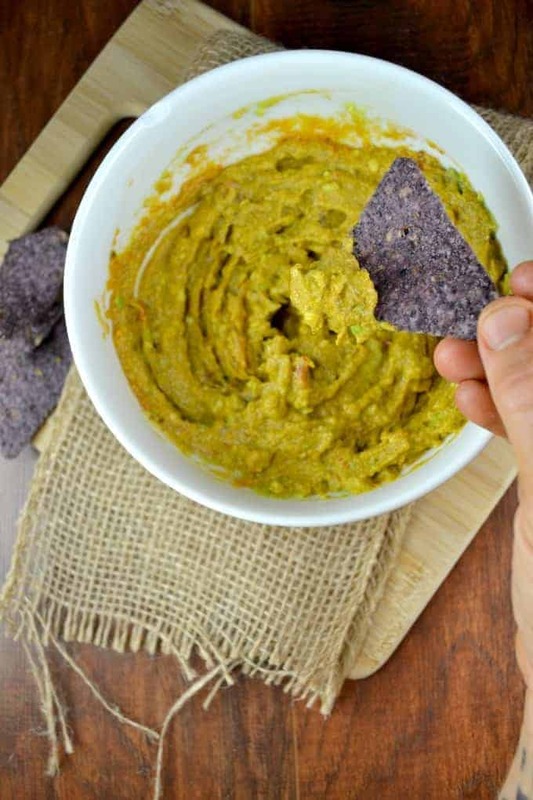 No velveeta, just simple whole food ingredients. 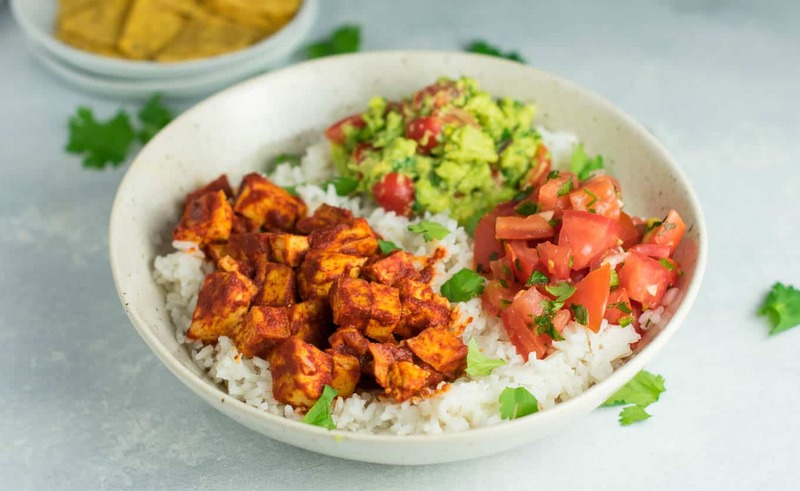 Bring chipotle to your kitchen with these tofu burrito bowls! Sweet potatoes and black beans were made for each other! 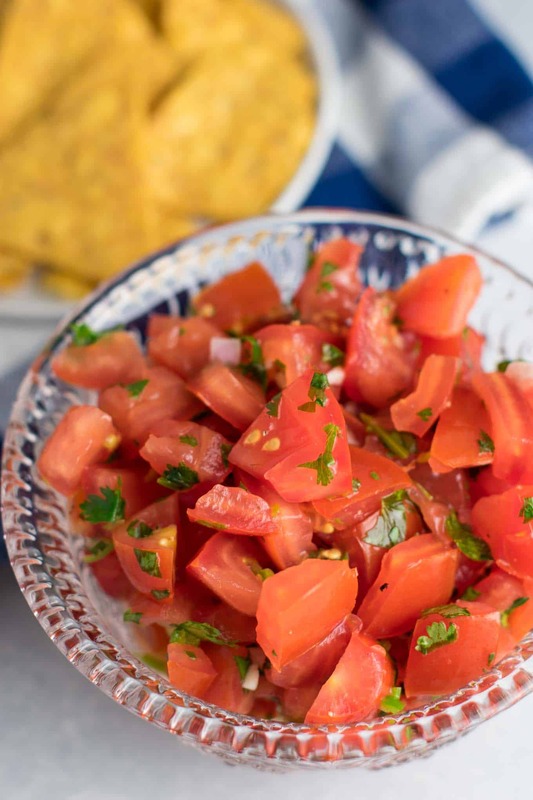 Homemade fresh salsa – perfect summer treat! This makes enough to feed a crowd! 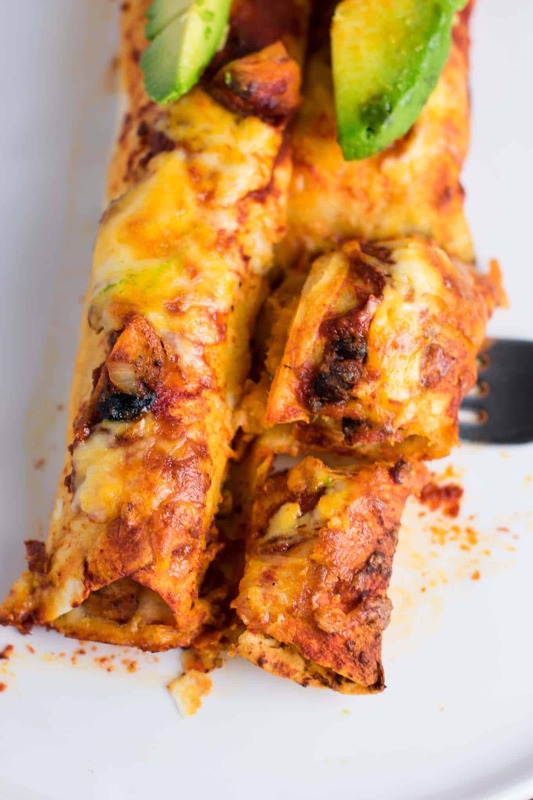 Use those refried beans to make easy enchiladas! 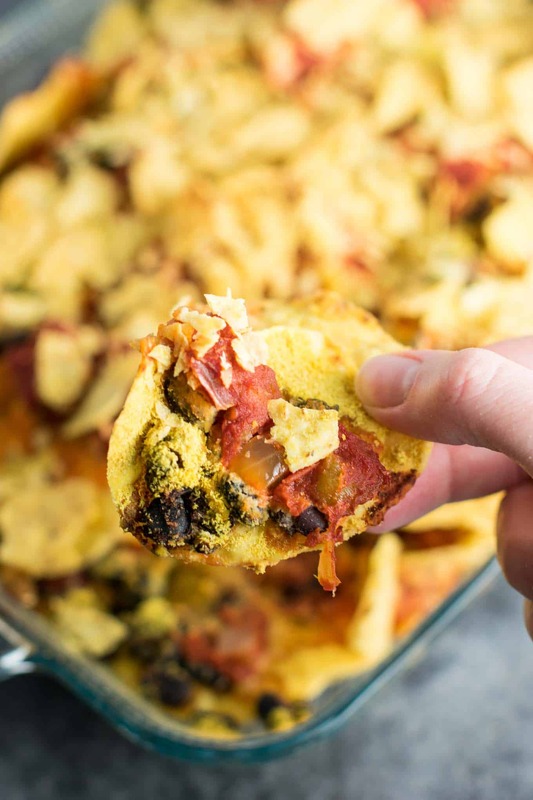 Vegan foodies will love this easy recipe. It only takes 5 minutes to get ready for the oven! 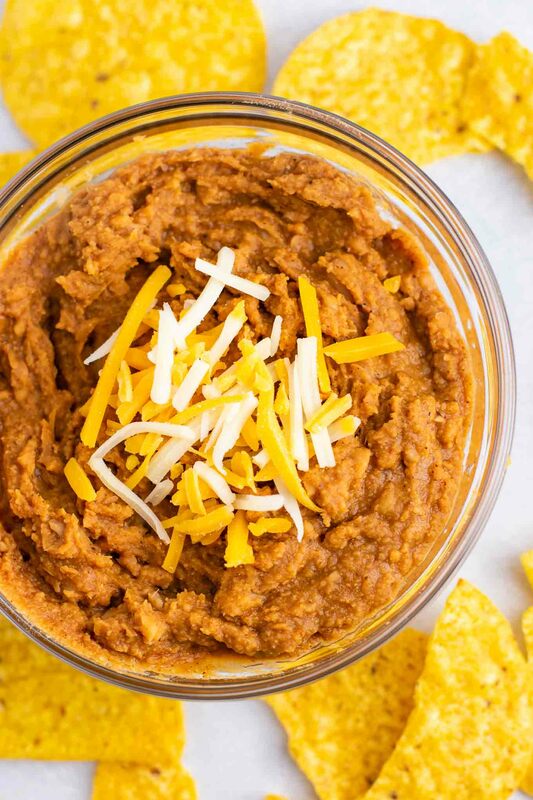 So filling, cheesy, and a crowd favorite. Game day alert! These are so fun to make! 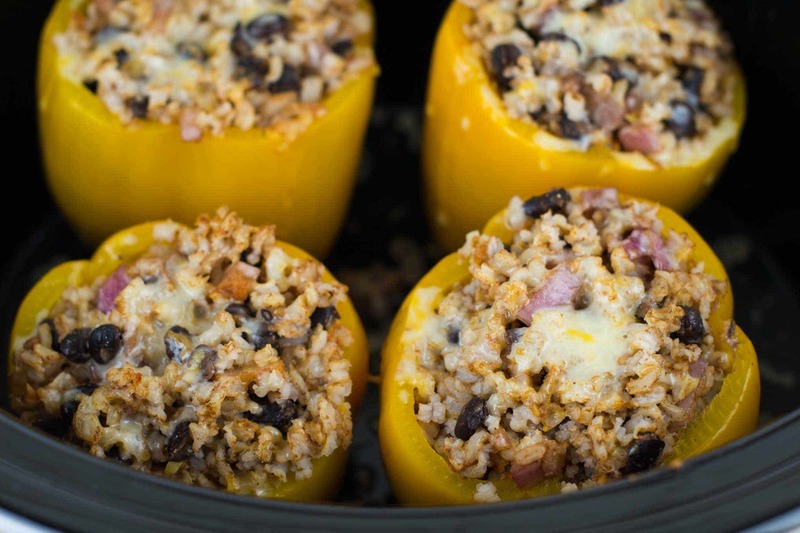 Let your crockpot do the work for these vegetarian stuffed peppers! 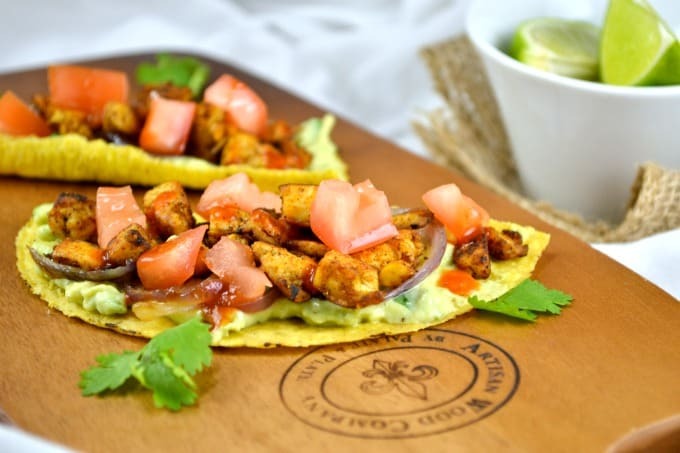 Use vegan bacon to make these decadent tacos! 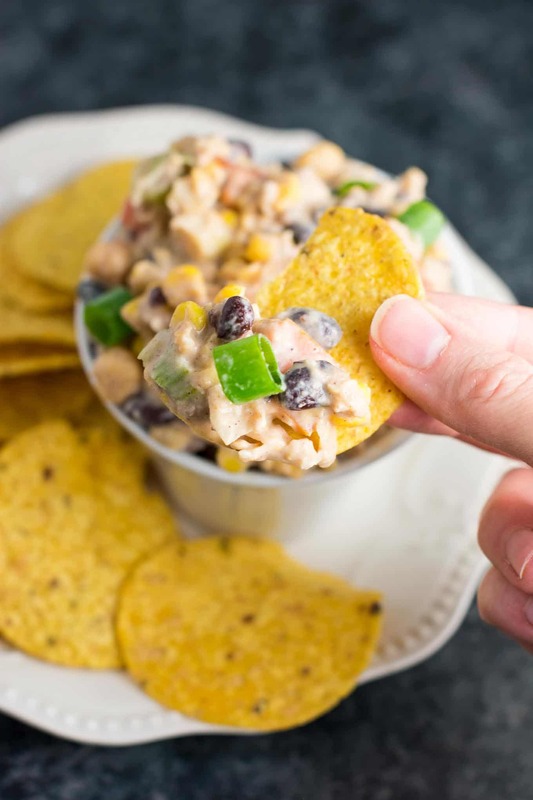 Alternative to mexican chicken salad! 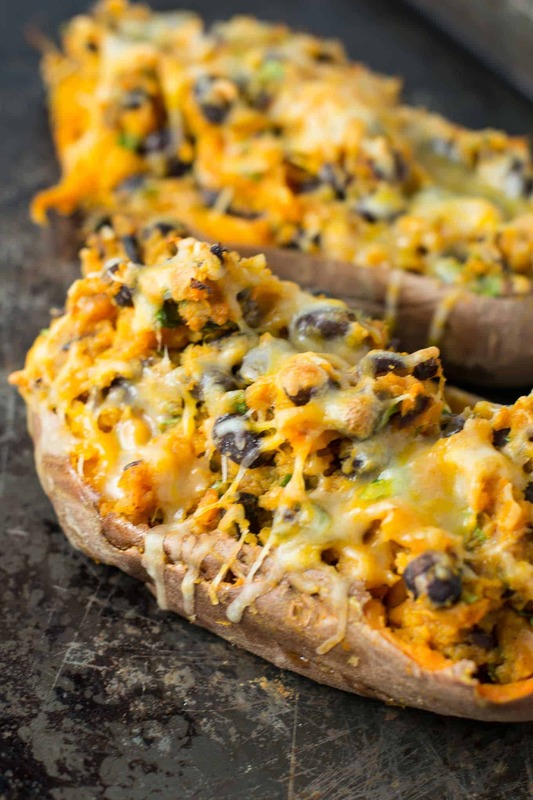 Sweet potato lovers will love this one! 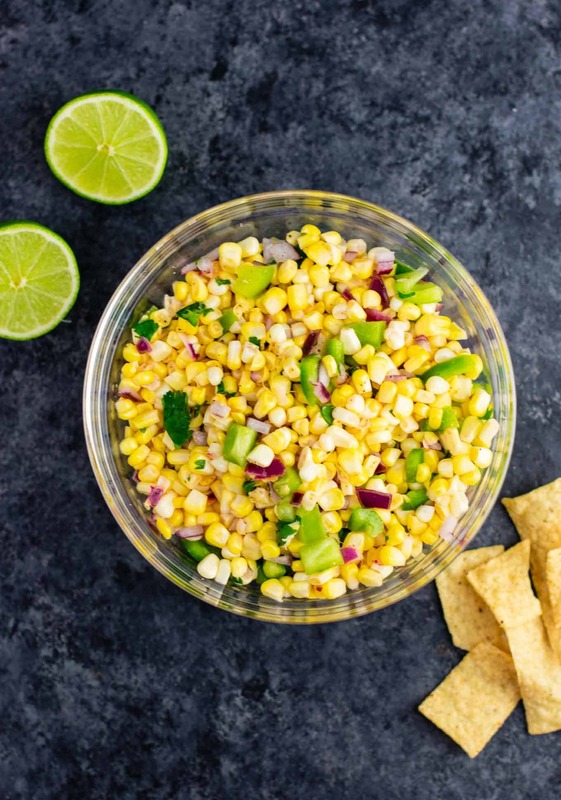 Chipotle copycat fresh corn salsa – I am so addicted to this! 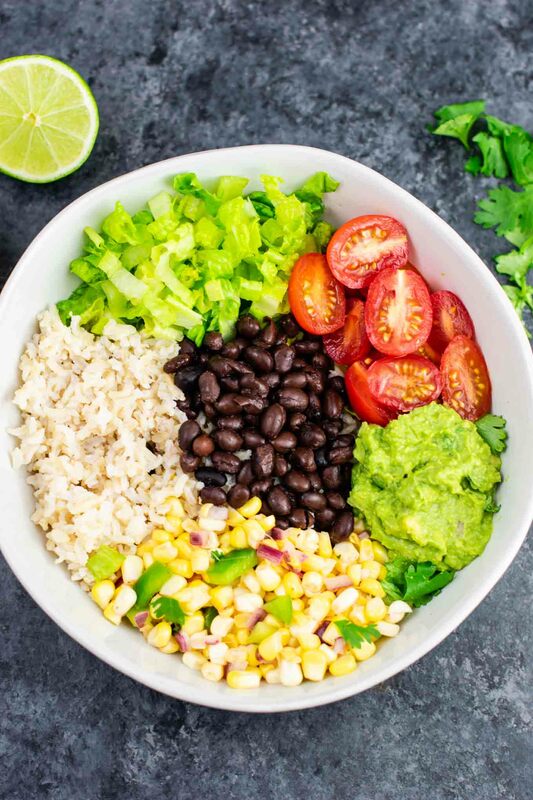 Vegan burrito bowls made with homemade guacamole and fresh corn salsa. Flavor overload! I could make this every week and never get sick of it! Are you making a recipe? I want to see! 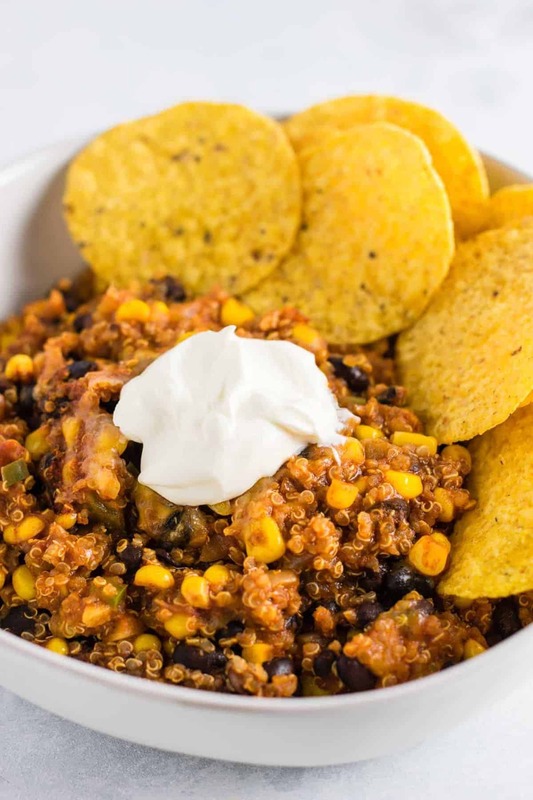 Be sure to tag me on instagram @buildyourbite and hashtag #buildyourbite with your recipe creations! It looks delicious. I wish this were in front of me right now. Mmm… I think I just heard my tummy growl. lol.